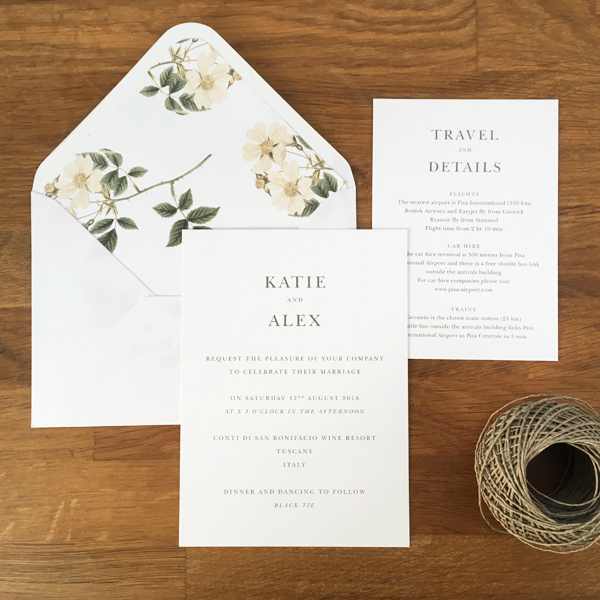 If you would like a timeless floral look for your special day, my botanical wedding invitations have everything you need. With a carefully selected and designed botanical illustrations for you to choose from, it’s easy to find a beautiful botanical design to suit your bouquet, flowers native to your venue or a meaningful flower to you as a couple. Simply make your choice from any of our wedding invitation styles, then customise it to match your colour scheme and the preferences you have in mind. Once you have chosen the ideal design and carefully selected the colour scheme, have fun adding extras, then choose your font style and carefully compose the wording, so your invitations are ready to send to your guests. 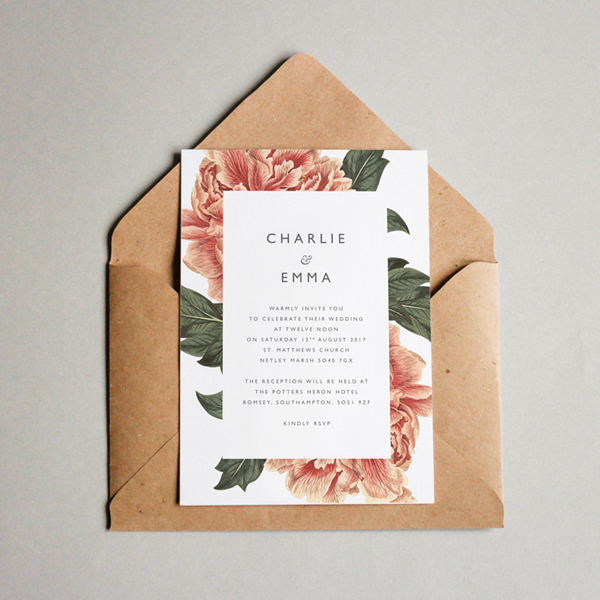 I want you to be completely happy with your botanical wedding invitations, and will do everything we can to ease the stress and the concern, as you prepare for the biggest day of your life. 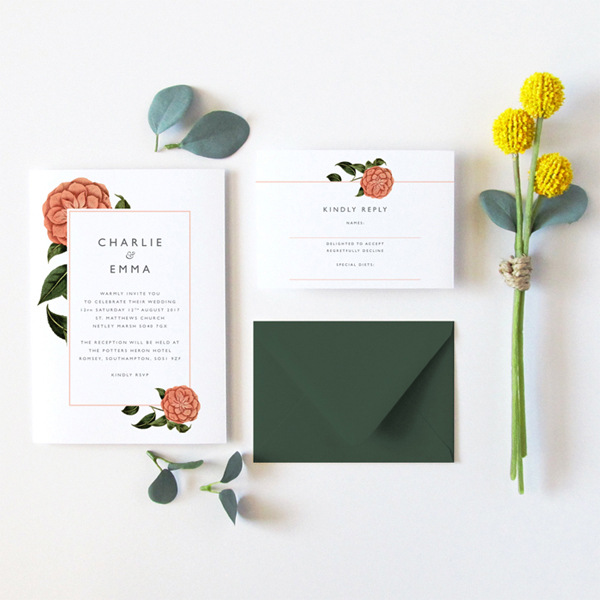 As the bride-to-be, I know you want your wedding invitations to be perfect, I also know you will fall in love with the charm of our botanical wedding invite collection. Take a closer look, place your order and leave everything to us, we’ll keep you updated at every stage, so you have nothing to worry about. Find out more about our stunning botanical wedding invitations and call 07737 361168 or email ruth@oliveweddings.co.uk today.